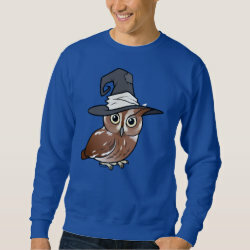 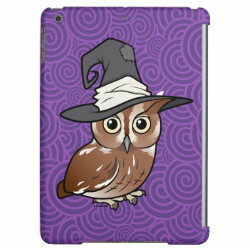 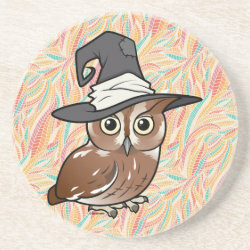 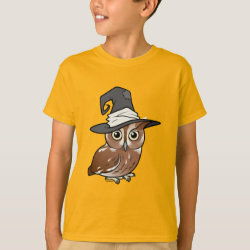 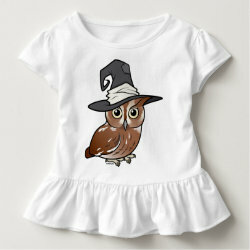 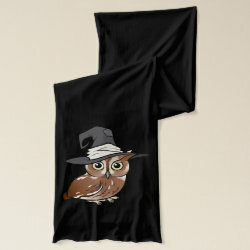 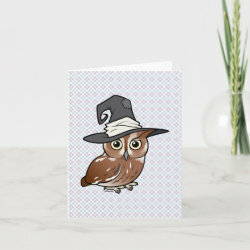 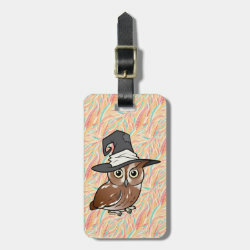 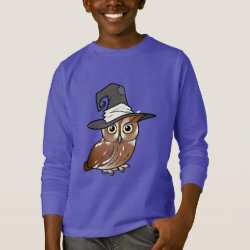 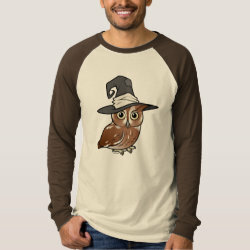 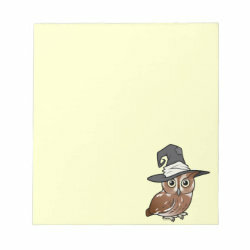 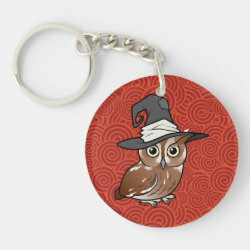 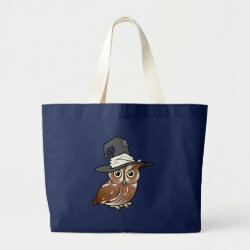 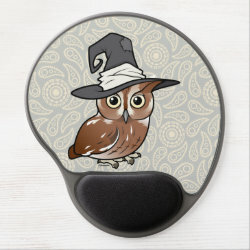 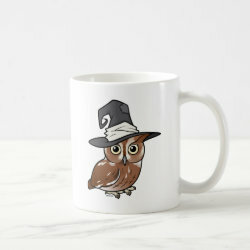 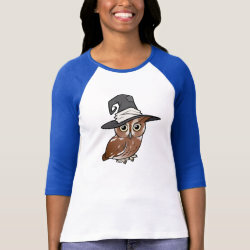 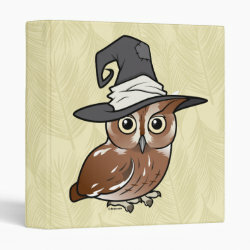 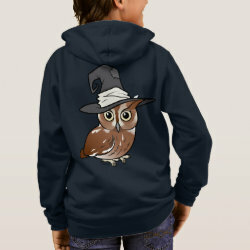 This cute original design from Birdorable features a Screech Owl illustrated in our unique and exaggerated cartoon style. 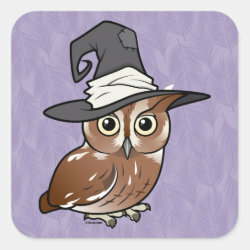 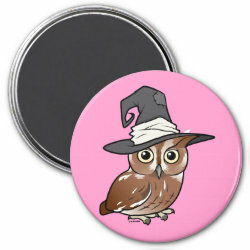 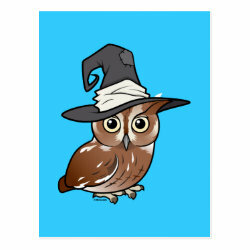 The bird is ready to celebrate Halloween -- with a funky witch's hat! 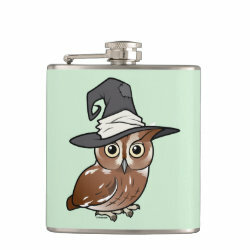 Screech Owl Vinyl Wrapped Flask, 6 oz. 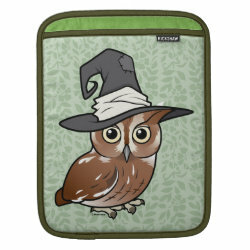 Screech Owl Fleece Blanket, 30"x40"
Screech Owl Avery Signature Binder 8.5x11"